Dealing With a Faulty Air Conditioning Unit? With the Texas heat radiating down throughout most of year, it’s important to have a reliable air conditioning unit in place at your home. Bunten A/C Service of Austin is here to help you with whatever air conditioning service you need. From minor repairs to full replacements, our experienced specialist can handle it all. Bunten A/C Service is a family owned and operated air conditioning company in Austin, Texas. For 41 years, our owner has assisted thousands of homeowners and small businesses by servicing their air conditioning units. 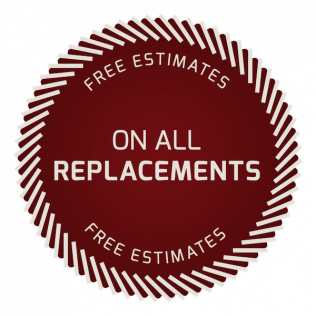 You can trust our team to perform repairs, new installations, upgrades and maintenance on A/C units. We also complete other HVAC services related to indoor air purification, ducts, air quality and residential heating. You can trust us to work with all brands, makes and models. When it comes to new installations and upgrades, we are a Carrier authorized dealer, as the brand continues to produce top-quality air conditioning units for us to give our customers. Our owner will work with you exclusively to ensure dependable, reliable service – no matter how small or extensive the project may be. Bunten A/C Service strives to provide outstanding air conditioning service in Austin, Texas and the surrounding area. 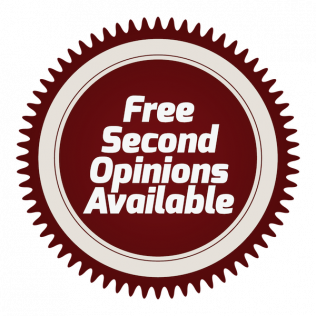 We provide free estimates on all replacements and free second opinions! 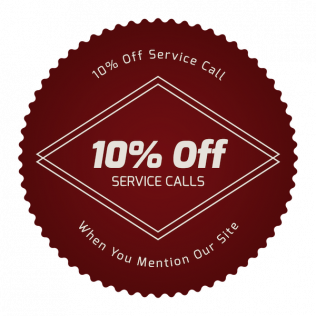 You can even save 10% off your service call when you mention our site! Whether you need a repair, a checkup or a complete replacement, Bunten is here to help. Schedule a time for service today by calling 512-473-6645.